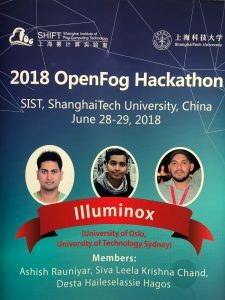 2018 Summer School on “Fog Computing” was held in Shanghai, China, on ShanghaiTech University campus, from June 26 to 29, 2018. The goal of this summer school was to bring together the world-class researchers in Fog Computing with undergraduate, graduate students and interested researchers from academia and engineers from industry, to educate the audience on both basics and recent advancements in Fog Computing overview, IoT, Optimization, Big Data, and Deep Learning, and to encourage collaborations on related topics. 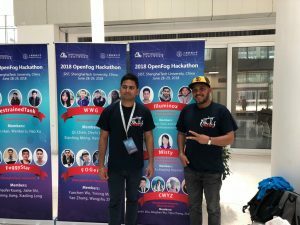 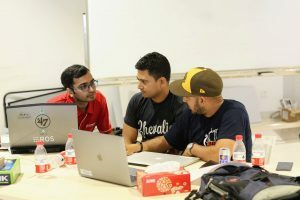 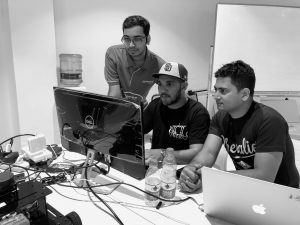 This summer school also included a 24 hours’ hackathon after the two-days’ classes on Fog Computing, to encourage the students gather to collaborate and challenge themselves to build a project about Fog Computing from start to finish. 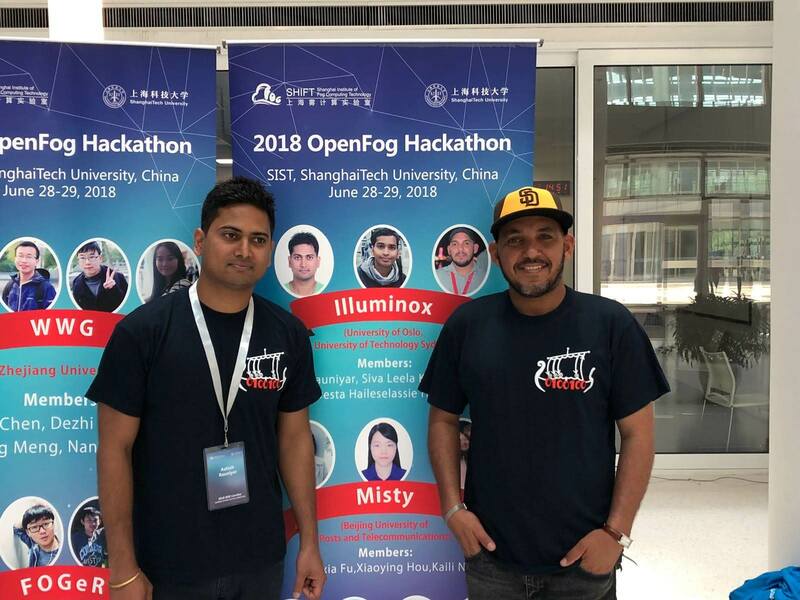 It was an invaluable opportunity for the participants to gain coding experience, learn fog computing, and win awesome prizes. COINS supported Desta Haileselassie Hagos and Ashish Rauniyar to attend the 2018 Summer School on “Fog Computing” in Shanghai, China.